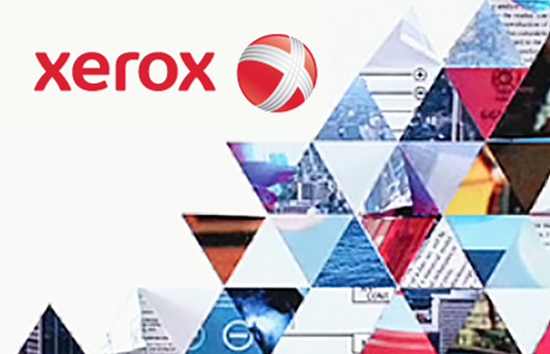 Xerox provides extensive leading-edge document technology, services, software and genuine Xerox supplies for graphic communication and office printing environments of any size. Pay per click integration would update page counts in ConnectWise Manage agreements for billing. Xerox provides: Supplies warehousing, ordering, administration, daily data collection, reporting, toner management and more.